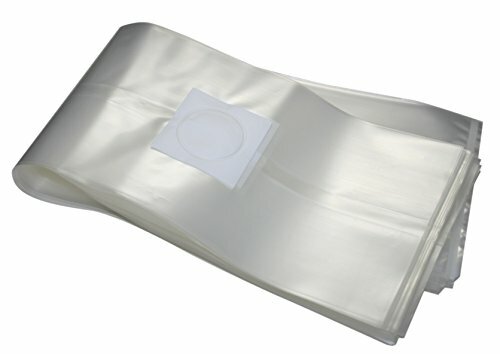 Sealable and autoclavable, 3 mil polypropylene bags with 0.2 microporous filter patches that allow gas exchange but preclude the passage of contaminants, can be used for both mushroom growing and spawn . These bags are gusseted on both sides, allowing them to hold more material. The Size makes those bags ideal for using pressure cookers to sterilize. You can use them to expand your cultures or replace the jars. Substrates are easy to view, and easy to handle. If you have any questions about this product by Root Mushroom Farm, contact us by completing and submitting the form below. If you are looking for a specif part number, please include it with your message.